In 2018, start up business owners get peace of mind when utilizing latest ezCheckprinting check writing software at $0 cost. 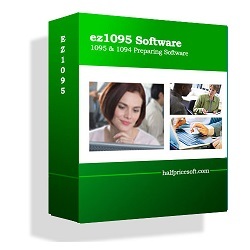 Get the details at http://www.halfpricesoft.com. The latest edition of this popular check printing software, is now $0 for start up companies in the new year when checking out through Trialpay. ezCheckPrinting business check writer from Halfpricesoft.com helps small businesses print professional checks easily and inexpensively, in house. As a new year deal, Halfpricesoft.com launched a no cost promotion for new customers. Small businesses that want to save time and money can now get the latest version of the software at $0 when checking out through Trialpay. With the new ezCheckPrinting software, customers can now print checks to pay bills, print blank checks to fill in manually and print draft checks to receive payment easily. 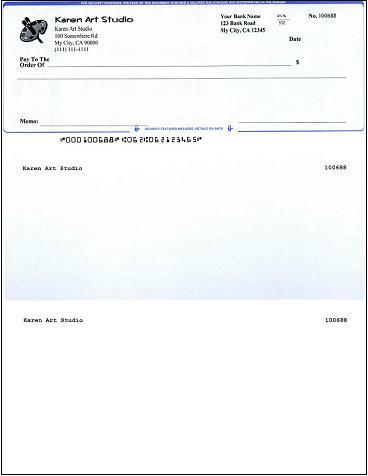 ezCheckPrinting eliminates the need for expensive pre-printed checks. 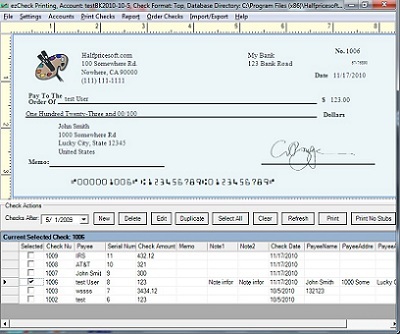 Customers can design and print professional checks with logo and MICR encoding easily and in house. 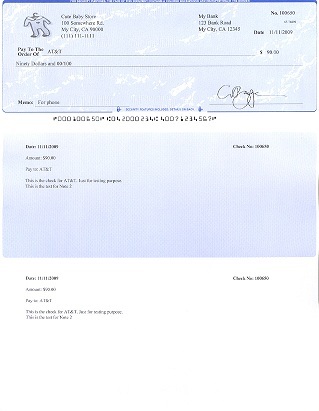 Writing a check is really easy with ezCheckPrinting! All customers have to do is to enter the date, payee’s name and amount payable to the payee. This check writer will automatically convert numbers to words. 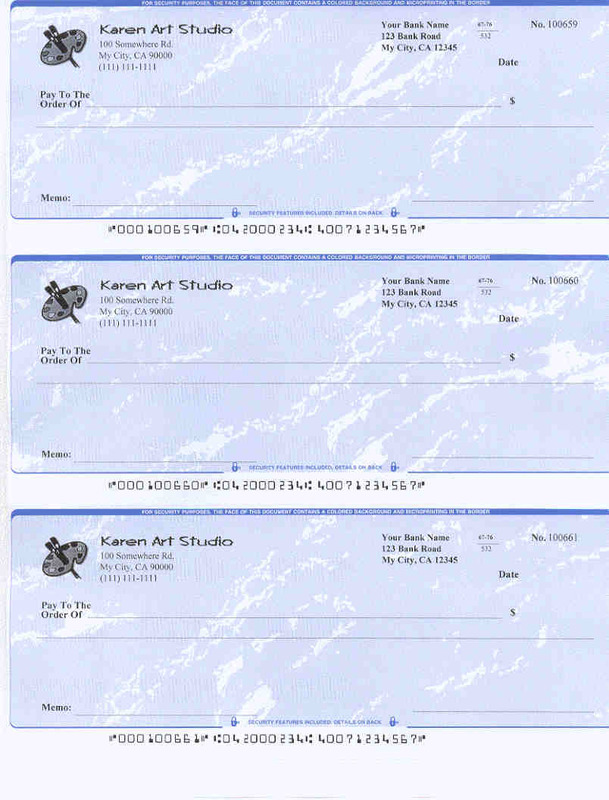 Clients can write and print a check with just a few clicks.